Registration for the 90 Day Challenge is closed. schedule your complementary Discovery Coaching Session here. This program is designed for smart, successful women over 50 who want to know how to reinvent in Midlife so they can create their own unique Midlife Millionaire® Lifestyle. Desire the support and community of smart, savvy, loving women who share, inspire and cheer one another on, as only women can do! The first part of your life probably put you last on the list. The second part of your life should put you first. Research shows self-made millionaires think and act totally differently than 99% of the other people in the world. Ever wonder where you fall on that scale? This is your chance to find out! I invite you to completely transform your life and your finances over the next 90 days by learning what the experts know regarding transformation and abundance. It truly is magical once you can understand and implement the simple step-by-step process that Chris and I have put together for you. Founder of M-Gap, Chris Freer and I will be leading the Money, Mindset and Manifesting 90-day Challenge to make 2015 Your Best Year Ever! There are specific beliefs, when followed by correct actions that have created intense prosperity for countless individuals. If you want to create the same prosperity for yourself, your business or your family, as well as a fulfilling life while doing what you love, this course has been designed specifically for you. You’ll take the same wealth assessment that’s been taken by 250,000+ entrepreneurial leaders that will provide critical insight. I’m a CERTIFIED FINANCIAL PLANNER™, practitioner, a Life and Legacy Wealth Coach™, author of three books, and the host of Smart Women Talk Radio™ with over 500,000 subscribers worldwide. Rising from a life of poverty, I know all too well the struggles of trying to achieve financial security. At the age of 48, I sold my multi-million dollar financial planning practice to launch Smart Women’s Coaching® and Midlife Millionaires® where I now offer private wealth coaching, group intensives and life purpose retreats to Costa Rica. I was able to Retiring To Something — Not From Something because I created a business that had value from passive income, systems and a team so it ran perfectly without me. In addition, I had created a transition plan so I could pursue my second act at midlife. I didn’t get here by myself. I have had many mentors and teachers. I have spent the last 10 years interviewing over 350 bestselling authors and thought leaders, I’ve tested and worked with the best and brightest experts who have joined our network. This type of network is invaluable when it comes to saving you time and helping you get connected with the right individuals to launch your dream. In addition, I’ve invited fellow coach, Chris Freer, to join us in this project. Chris Freer combines her experience as an entrepreneur for 20 years with her second business as an author, speaker, coach and Creator of the M-gap© system, a comprehensive process to identify and eliminate Mindset Gaps that stop us from getting what we really want. She studied educational psychology and behavior modification at Miami University as part of her training to become triple certified in special education. An entrepreneur in the advertising industry, she has earned numerous industry awards for creative excellence. Her clients have included FORTUNE 500® companies such as ABB, Sprint, Ameriprise Financial Elite Events Division and Wolters Kluwer Health. Additionally she has presented nearly 3,000 lessons, speeches and seminars throughout her career. Her first book, Roadmap to Success, co-authored by Deepak Chopra and Ken Blanchard is set to release in 2015. 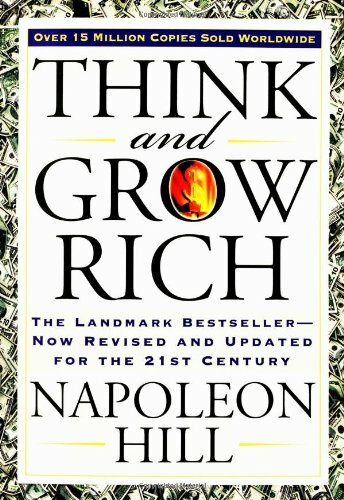 Bonus Gift #2: The book, Think and Grow Rich, by Napoleon Hill The most famous of all teachers of success spent “a fortune and the better part of a lifetime of effort” to produce the “Law of Success” philosophy that forms the basis of his books and that is so powerfully summarized in this one. 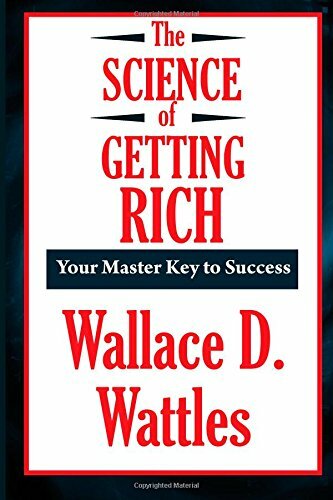 Bonus Gift #3: The book, The Science of Getting Rich, by Walter Wattles Wallace D. Wattles introduced the world to the power of positive thinking. He was a profound influence on Michael Losier and Norman Vincent Peale. Without Wattles “Science Of” trilogy there never would have been books such as The Secret, The Laws of Attraction, and the Power of Positive Thinking. If you could transform your relationship with money, increase your income and live a more joyful and purposeful life, how much would that be worth to you? We’ve combined over 50 years of business, financial and spiritual experience, plus the latest research, proven tools and ancient wisdom to create this program just for you. I’d like to help you create and bring it to reality by joining me and my fellow coach, Chris Freer, in the 90-day Money, Mindset and Manifesting Challenge. 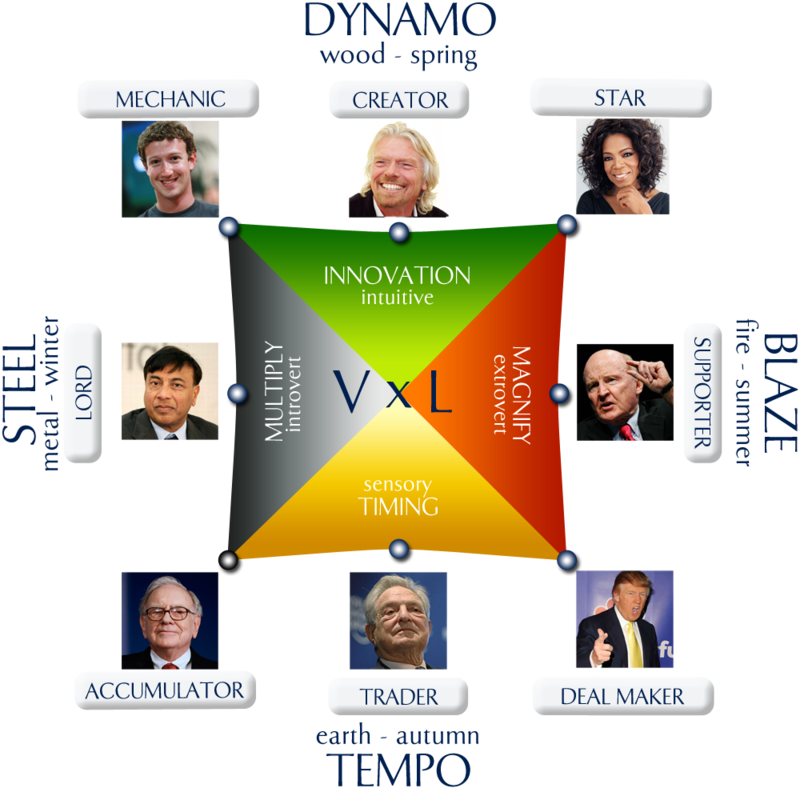 Don’t miss this totally transformative journey with other like-minded individuals. When we work together in small groups supporting each other, that’s where 80% of learning takes place. This is the most powerful way to work. We’ve seen this firsthand in our life-changing Costa Rica Retreat and it’s backed by research. This entire program is rooted in research and tested on thousands of people. With this program, you get coaching, mentoring, and experiential group learning. It shortens the learning curve to get you on the path you deserve. How long have you been wanting a change but you just didn’t know what the next step should be? Don’t let another day pass. Ask yourself if not now, when? This is your time to step into your brilliance and make 2015 your best year ever! ~Create Wealth, Make a Difference and Live a Life You Love! P.S. Don’t waste another day tolerating a path that keeps you uninspired, struggling financially, even unable to sleep at night. Why keep living a life that drains your energy and saps your joy when you can say “yes” to living a rich and rewarding life? Remember, this is a risk-free offer. You have my 100% Money Back Guarantee for 30 days. Go for it!